The new title lands on September 27. 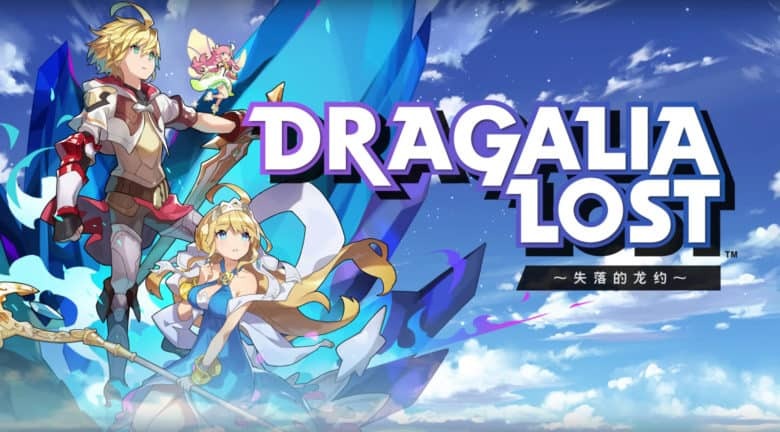 Nintendo showcased Dragalia Lost, a new action RPG coming to mobile, during a Direct presentation on Wednesday. You’ll be able to play the game on iOS from September 27, but if you register your interest today, you’ll receive a fat stack of in-game currency to get you started. Here’s what you need to do. Dragalia Lost takes players on a journey of adventure as they fight to save the Kingdom of Alberia. You’ll build your own party of fighters, who will battle the evil forces corrupting the realm through real-time combat. Using the in-game currencies, Diamantium or Wyrmite, you’ll be able to summon new characters, dragons, or special accessories that will help you along the way. And you can start the game with 1,500 Wyrmite simply by registering your interest early. All you need to do is visit Nintendo’s new Dragalia Lost webpage and login with your Nintendo Network ID. If you don’t already have one, you can create one for free, or you can pre-order Dragalia Lost through the App Store. Nintendo says rewards will be granted if at least 500,000 users pre-register. Given how popular Nintendo’s mobile games have been, it seems unlikely they target won’t be reached, but Dragalia Lost won’t be available worldwide at launch. You’ll be able to play the game in the U.S., Hong Kong, Japan, Macau, and Taiwan on day one. There is no news on a release outside of these territories just yet. If you weren’t around to see yesterday’s Nintendo Direct presentation, you can watch the whole thing below.